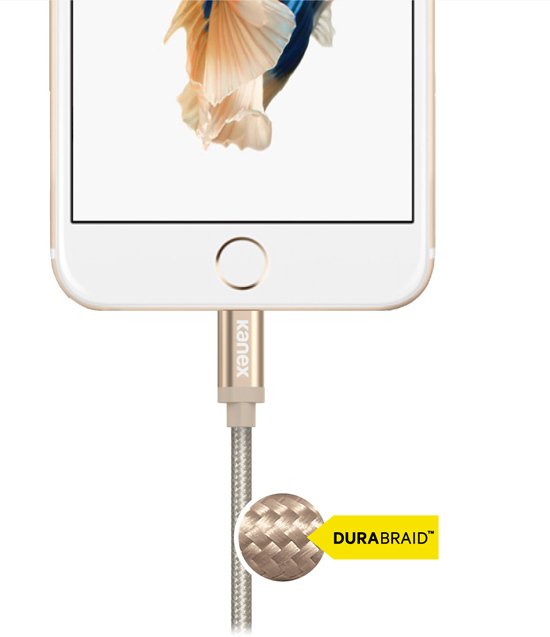 Not only do you have the option to match the color of your iPhone, the choice is yours when it comes to cable length. Choose from four length options to fit your needs. Need a cable to compliment your battery pack? Our 6inch line of cables is a perfect fit. Need a cable that will reach across the room? We have that too with 6FT and 9FT length options. 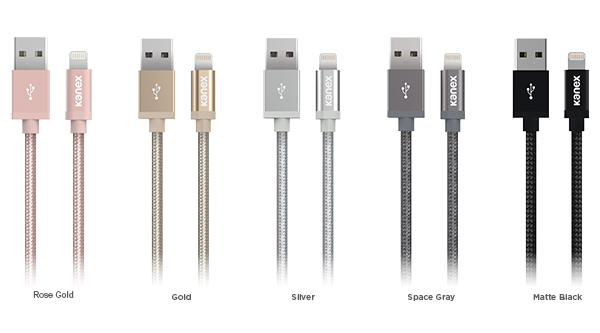 With the Kanex line of Premium Charge & Sync Lightning Cables, you will never run out of choices.